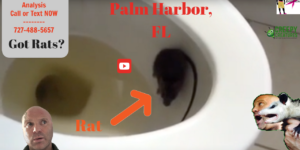 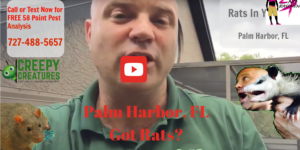 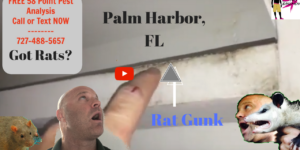 Got Rats In Palm Harbor? 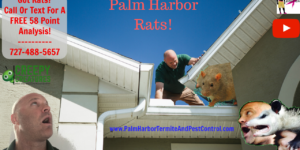 Call or Text For FREE 58 Point Pest Analysis! 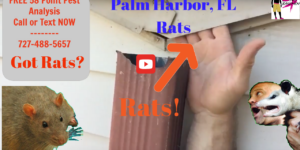 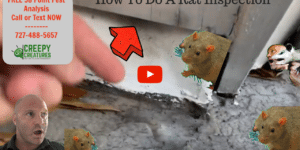 How To Get Rid Of Rats In Attics In Palm Harbor Without Poison!